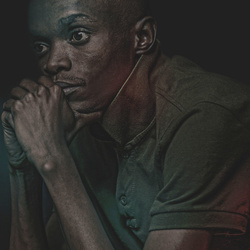 I am a Kenyan-born photographer and Contemporary Artist based in Nairobi, Kenya. For me the passion to create is not just an option but built into my very own DNA. In defining my work, I view myself as an illusionist, creating images larger than life, an Artist with a camera.